Our Dance Moves Project provides a fun, creative and beneficial dance experience for children in primary and EYFS settings. Children have the chance to explore movement ideas, learn symbols from the Movement Alphabet and create their own choreography. Our classes help children with coordination and communication skills and develop team work and confidence. 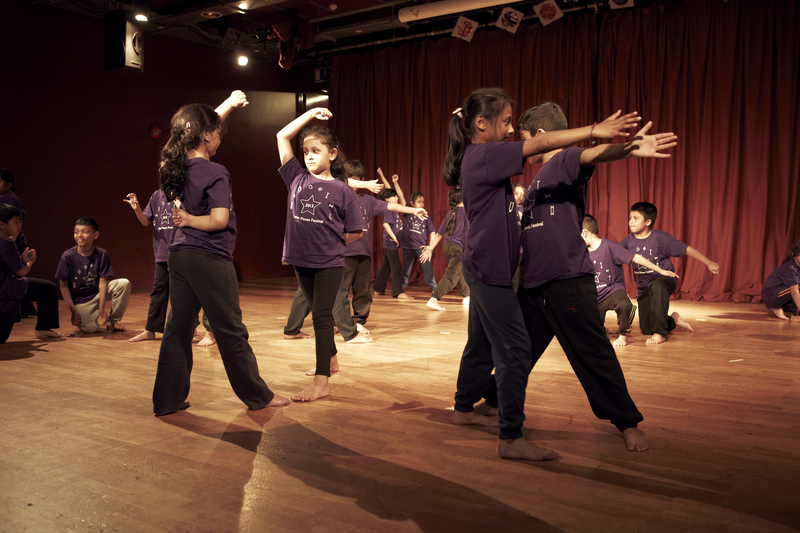 Thanks to the generous support of our funders the Rathbones Foundation we will be able to continue providing sessions in 2018/2019 in Tower Hamlets for children who do not have access to regular dance classes.